Color and learn! Planet Earth can be a dangerous place for all living creatures, including you. You can usually escape from erupting volcanoes and floods. You can protect your body from the blazing Sun and freezing snow. 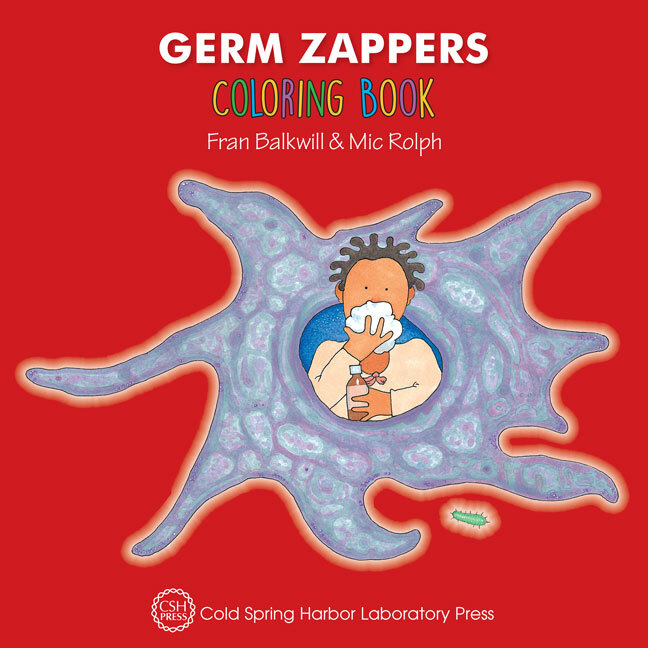 But wherever you live and whatever the weather, you cannot escape GERMS!